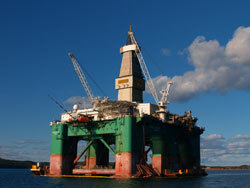 Pro-Dive Marine Services logistics and project management department completes our full service approach. Coordinating onshore and offshore activities with experienced staff familiar with large-scale projects is one of our specialties. 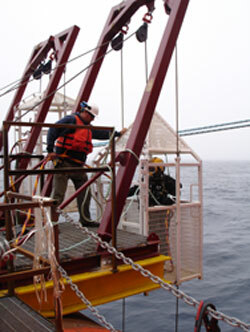 Pro-Dive Marine Services is capable and qualified to provide project support in any form required to meet the requirements of the client and the demands of the harsh North Atlantic environment. 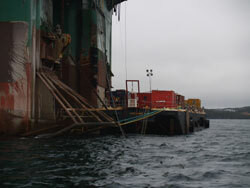 Pro-Dive Marine Services is registered with the Professional Engineers and Geoscientists Newfoundland & Labrador. For more information on how we can provide a solution to your requirements, you can get in touch with us via the information on our contact page.